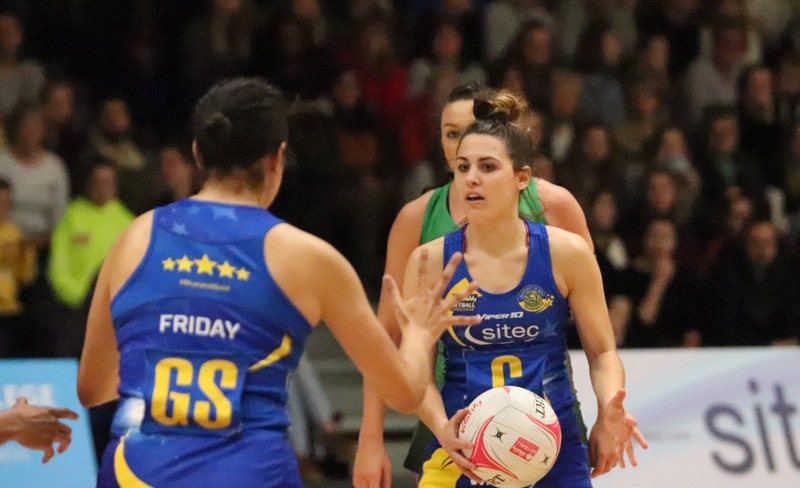 The tension was rising as the teams went goal for goal but every single player in Blue & Gold dug deep to keep the visitors at bay as Team Bath – roared on by another capacity crowd – deservedly saw out a 60-56 victory to secure their first home win of the 2019 season. 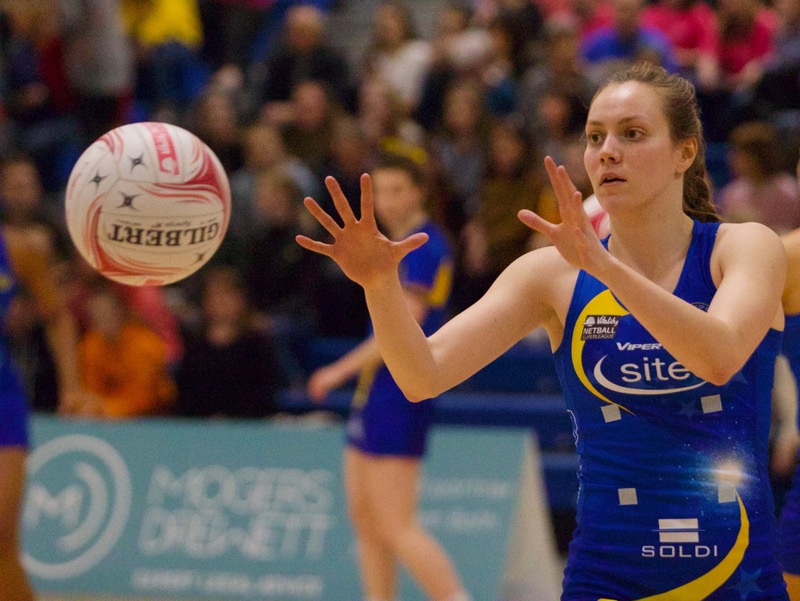 Tickets are available for the Vitality Netball Superleague Grand Final! Photo credit: Clare Green for Matchtight.